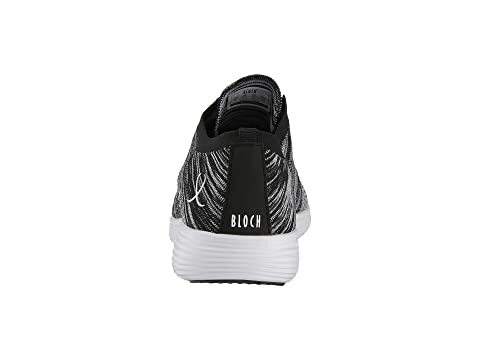 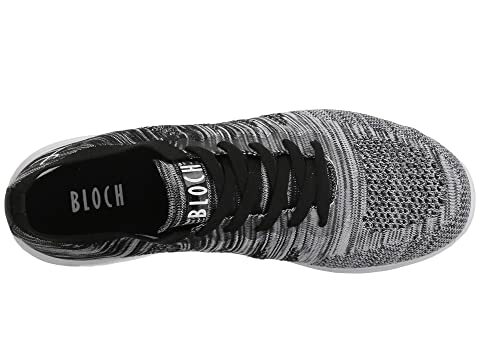 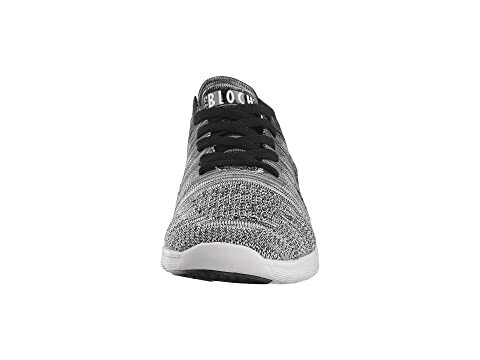 From the metro to the studio, take comfort with you everywhere you go in the Bloch® Omnia Sneaker! 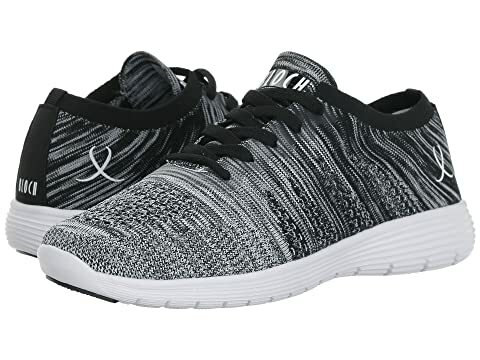 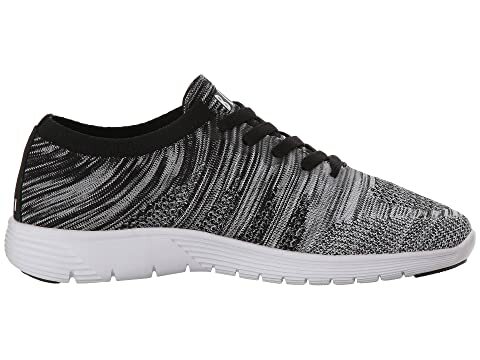 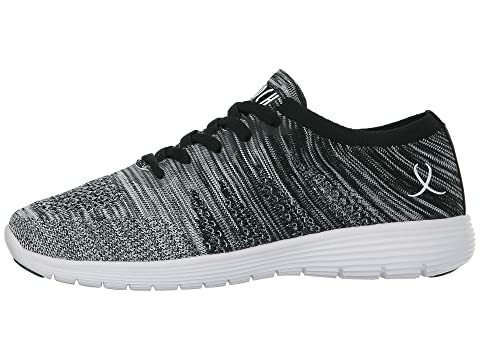 Lightweight and breathable knit upper. 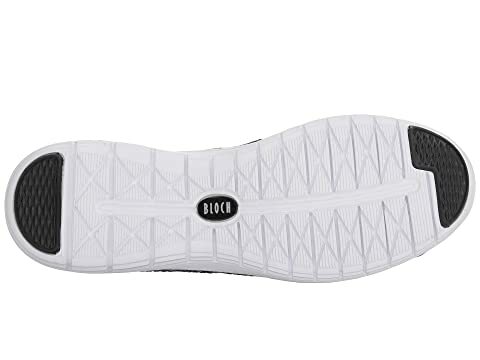 Lightly-padded tongue and ribbed-knit collar for added comfort.